The sledgehammer of our DUO energizers! 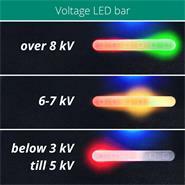 A stronger 12V /mains energiser will be hard to find on the market! For long fences and hard-to-keep animals it is the best solution! Combined with state-of-the-art technology, such as permanent fence control, alarm function and innovative impulse and power-saving technology! 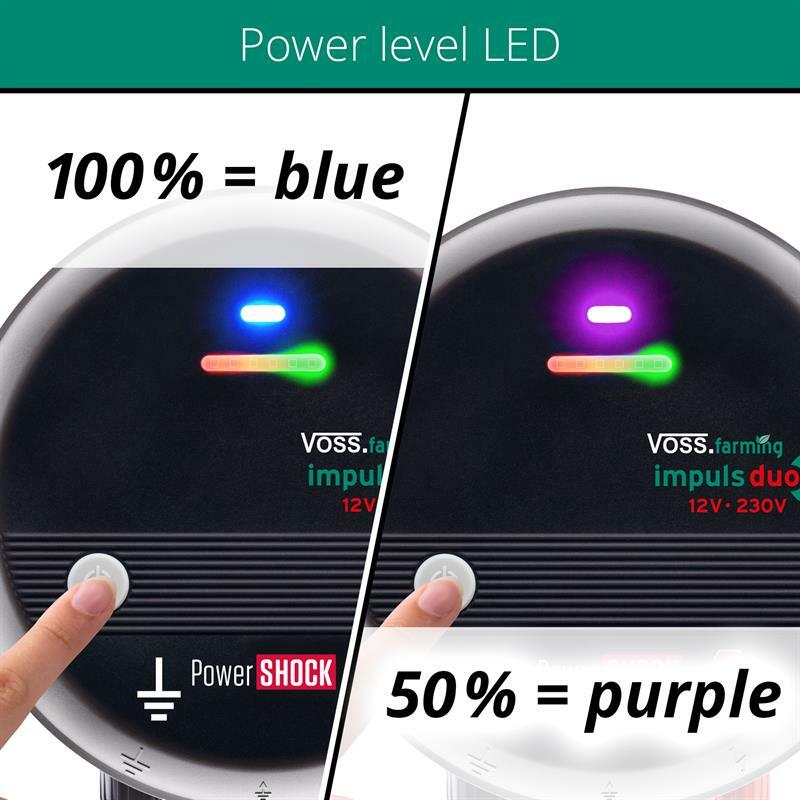 Extremely powerful impuls DUO DV160 is the energiser of the latest generation with the innovative PowerSHOCK pulse technology. With shock strength of 10.500 volts and 10 joules of shock power, it is an ideal energiser for fences up to 70 km long. 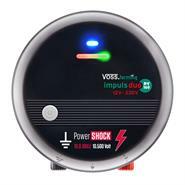 Thanks to the PowerSHOCK technology the felt shock strength is similar to a conventional energiser with 20 joules shock power. 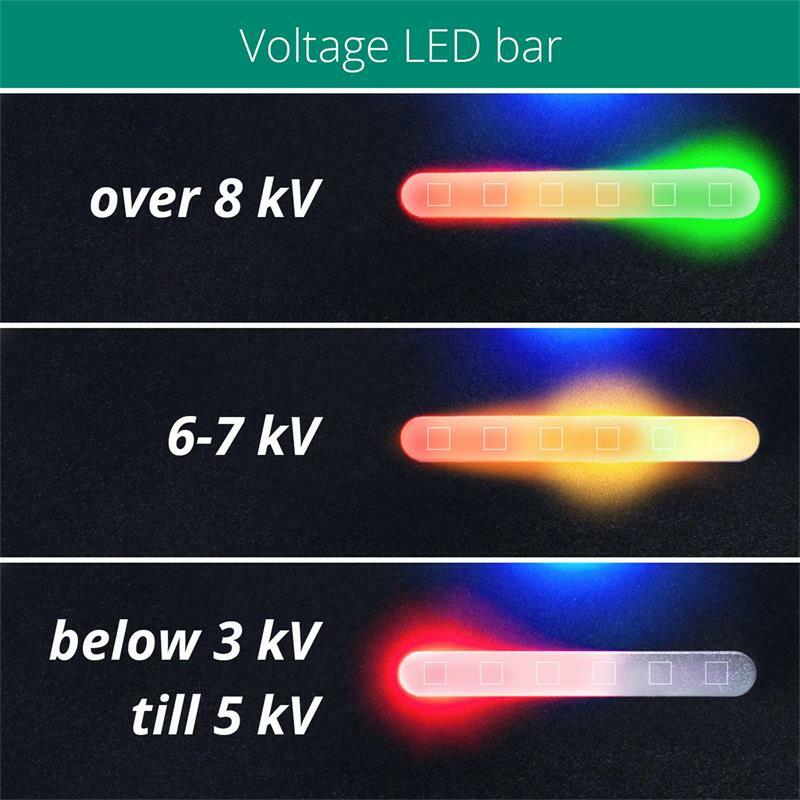 The modern power saving technology doubles the battery life. 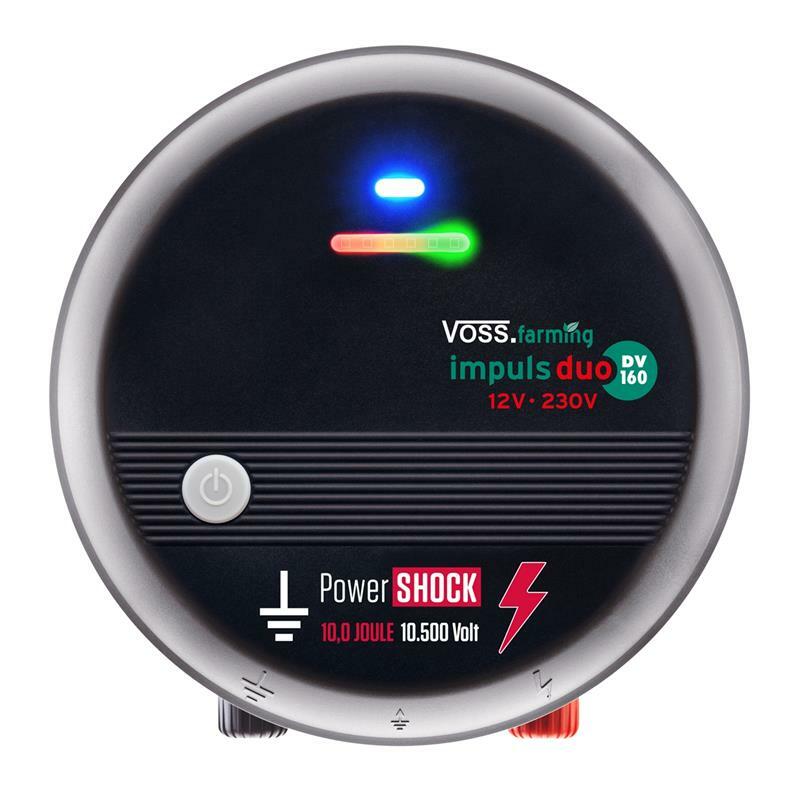 The VOSS.farming "impuls duo DV160" is extremely versatile and is the ideal device for very long and difficult fencing. It is particularly suitable for hard-to-keep, insensitive animals, as well as for wildlife defense. 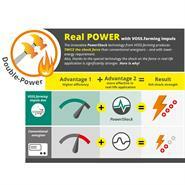 The "impuls DUO DV160" sets new standards for energisers. The technology and quality are absolutely unique. 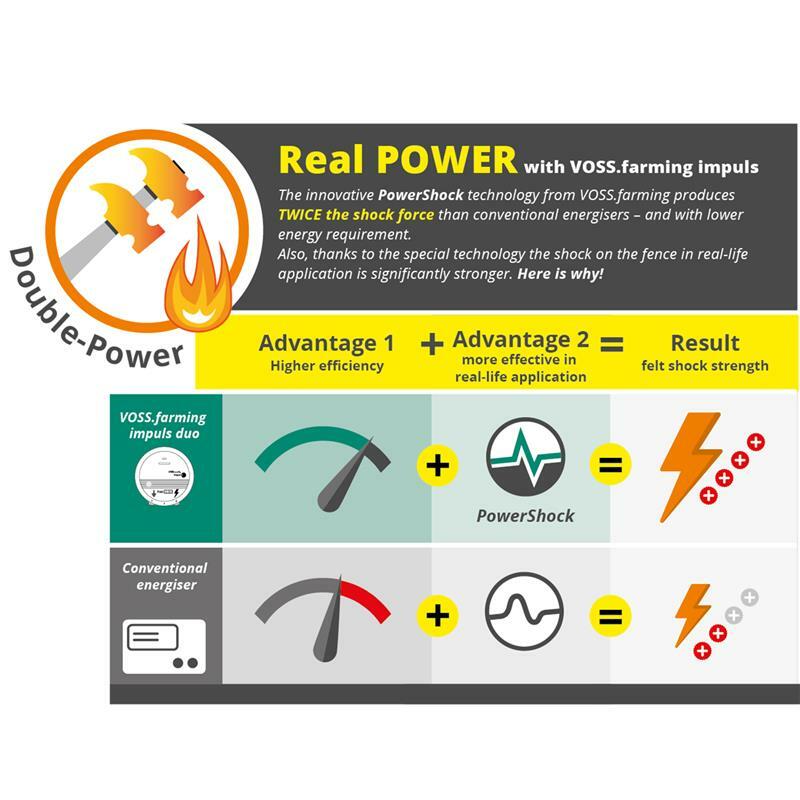 Twice the felt shock strength: thanks to PowerShock technology DUO DV80 is twice as "shocking" as comparable conventional energiser. It offers real power in real conditions, and not in theory, as it is with many energisers of the last generation. Half the energy consumption: Save your time and effort for something else! 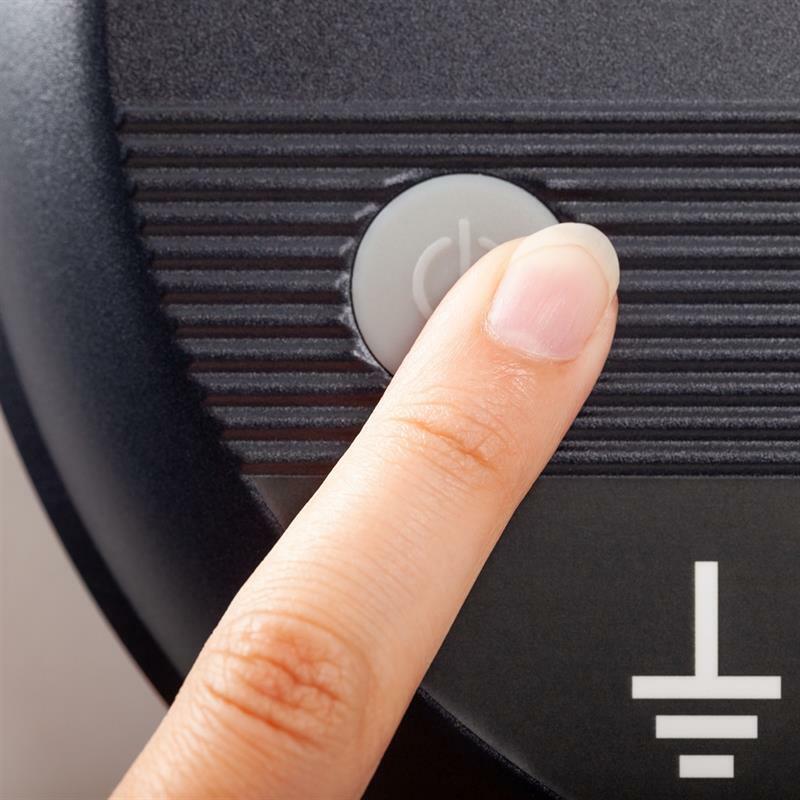 Thanks to the state-of-the-art power-saving circuitry and high-quality components, power consumption has been halved. 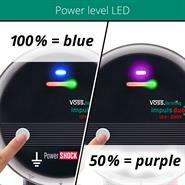 Sounds incredible, but DUO DV80 uses half the energy compared to a traditional energiser. 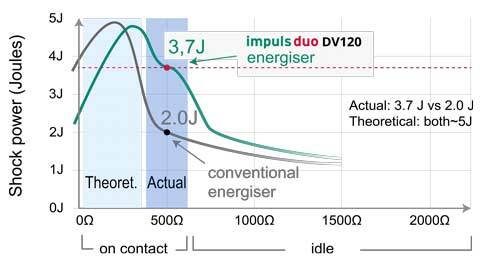 *Tested on the example of the "impulse DUO DV160".